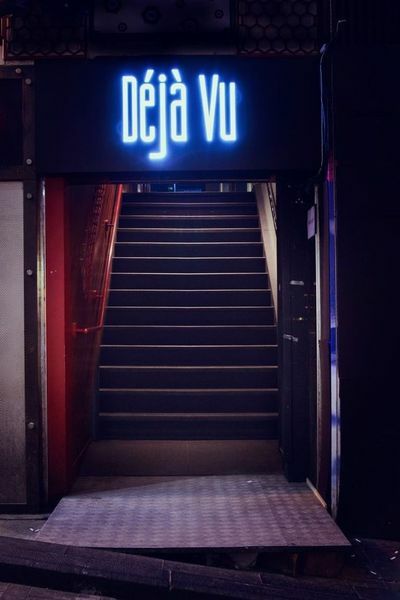 Latin Fiesta at Deja Vu – Postponed Until Further Notice! Join us TONIGHT at Club Deja Vu’s LATIN FIESTA. ENTRY IS FREE. Come early and take advantage of a free Kizomba lesson from guest Int’l Instructor from Russia! 8:30pm: Door Opens with cool Latin music! 8:45pm: Kizomba for all levels from beginners to experienced dancers by our guest Instructor Inna & Vladimir from Russia. 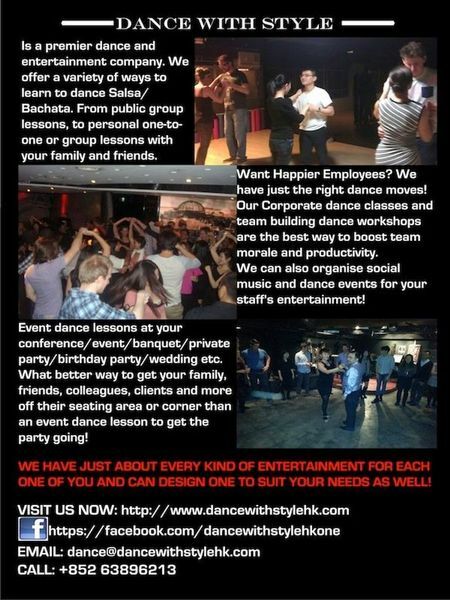 So please come early and take advantage of the free lesson followed by partying MIDNIGHT! So do come early and enjoy this awesome weekly Salsa party. PLEASE BUY LOTS OF DRINKS to support this beautiful venue as there is no door charge! If you don’t drink alcohol then please buy non-alcoholic drinks but everyone must buy few drinks to support the bar as there is no door charge. Please do not bring outside food or drinks or water bottles into the bar.